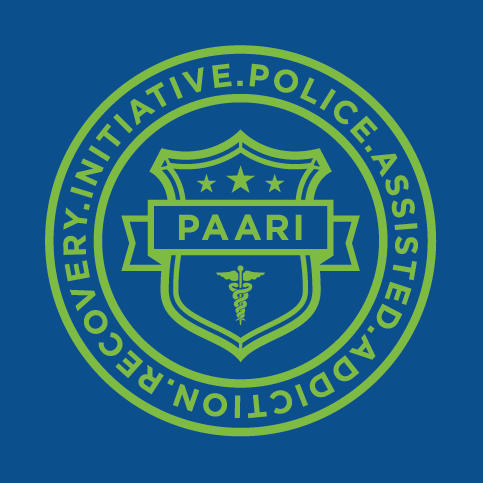 Chatham Police Chief Peter Volkmann has partnered with a national movement, Police Assisted Addiction and Recovery Initiative (PAARI), to develop Chatham Cares 4U, the first program of its kind in Columbia County. 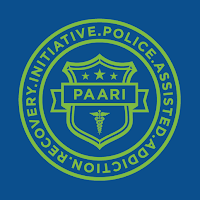 The Chatham Cares 4U Initiative believes opiate addiction is a disease, not a crime, and is modeled after a similar program Angel Initiative in Gloucester, Massachusetts. Initiated in July 2016, Chatham Cares 4U has helped over 80 participants seeking help to find treatment. The program averages about 10 participants a month who have come from Columbia County and surrounding counties. No one has been turned away. 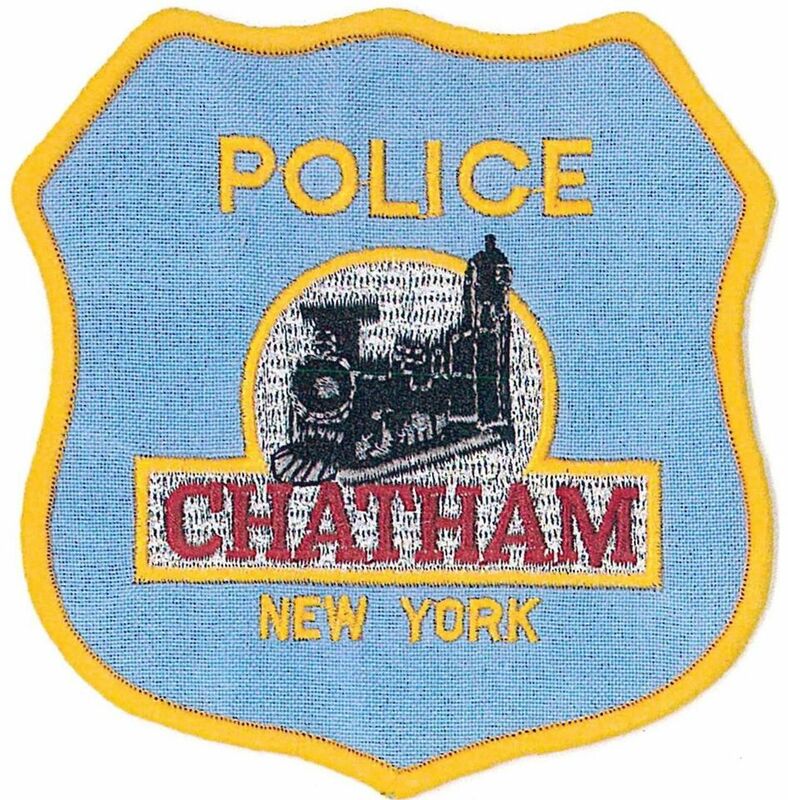 Chatham Police Officers and local community volunteers who believe in the mission are an integral part of the program. They work with treatment centers and insurance companies to get people into treatment. 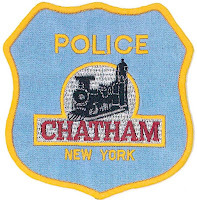 Any person seeking treatment help who comes to the Chatham Police station in the Village Hall at 77 Main Street, will be screened into the program. They can turn over their drugs or drug paraphernalia , which will be marked for destruction, no questions asked. They will not be charged with a crime. Police Chief Volkmann has said "the stigma associated with heroin and opiate addiction is over. Police officers are here to help you, not judge you." "You can help save a life." This free program, open to all, is sponsored by the Columbia County Democratic Committee. The Columbia County Democratic Committee would like to thank resigning officers Peter Bujanow (Chair), Debby Mayer (First Vice Chair), Mark Leggett (Second Vice Chair), and Angella Pace (Secretary), for their service over the years. The CCDC looks forward to electing a new slate of officers at its next meeting on March 23rd and we anticipate a rejuvenated, energized party ready to take on the challenges of the current political landscape. The members of the CCDC are excited to broaden the reach of the Committee to work together with local activist groups to further the goals and promote the values of the Democratic party. We intend to take bold action to make a positive difference in Columbia County, and we urge all local Democrats to join us as we fight to turn this page in history.